Many schools have embraced the concept of flipped classrooms which have transformed teaching practices. In this, teachers are no longer required to stand in front of their students and talk to them for 30 to 60 minutes at a time. The flipped classrooms have changed the classrooms. Top schools from around the world have adopted the model and are using it to teach classes in all curriculum areas to elementary, middle, and high school students as well as adults. According to Rita Kaul, Director Acdemics, Millienium School, Noida, flipped classrooms have made learning a very interesting, innovative and interactive experience. On significance of flipped classrooms, Ujjawal Singh, Chief Product Officer, Pearson said, “Flipped Learning allows for a really high quality interaction to take place between the teacher and the taught in the classroom. It allows for more time on concepts and applications and thus enhances the overall efficacy of the entire process. What it also does is that it significantly increases learner participation which allows for a great learning culture to prosper and grow”. 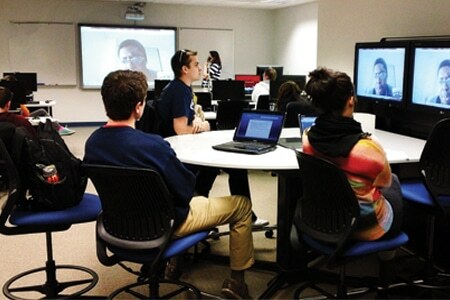 Flipped classrooms have made learning a very interesting, innovative and interactive experience. The ICT tools have made learning more effective and interesting for all learners. 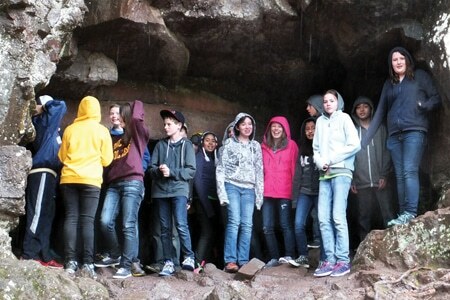 Alot of modern-day schools ensure students undertake field trips. Top schools endure the expense and disruption of providing field trips because these experiences help schools to produce civilised young men and women. With field trips, public schools viewed themselves as the great equaliser in terms of access to our cultural heritage. In top school, teaching staff always try to develop a professional yet friendly atmosphere. It’s important for students to know and understand the purpose and aim of schooling, in clear terms. Various school trips, educational tours, projects, and a host of inter house activities with involvement of teachers develop a closer understanding among students. Sharing his views on importance of field trips, Junaid Hussain, Head, Advocacy and Customer Relations, INME Learning said, “We do not consider these as trips. Our interventions form an integral part of a child’s learning journey. Experiential education methodologies play a crucial role in a child’s development, even more in today’s day and date due to the heavy reliance on technology. Outclass has been inspired by our own rich beyond-the-classroom learning experiences as students. These experiences powerfully complement children’s ‘academic growth’ by building real ‘life skills’ that help us in our lives – looking inwards with honesty, working effectively with our teammates, and leading others with commitment”. 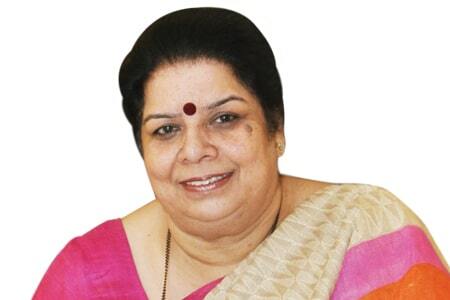 Dr Srimathy Kesan, Director, Space Kidz India has shared the genesis of her school that is completely based on experiential learning, “World is a book and those who do not travel will read only one page” Nothing works better than a touch n feel therapy. Seeing is believing, educational trips leave a lasting impression on a child’s mind forever, giving him or her an all round growth and development. More hands on and outdoor pedagogical teaching is healthy for both the tutor as well as the child. “Education through Travel”, in fact is the tagline of our organisation. This is the same principle that Schools all around the Country follow except that it would be for a shorter duration, to refresh the minds of the children, or to create an awareness into a particular stream of study and get them back to classroom learning. According to Ravinder Pal Sinh, Director, Dell, flipped classroom methodology allows students to first read/review topics at home and then attend lecture. This way student can ask lot better questions and queries, which helps him to understand more better. This is a common teaching methodology in global reputed organizations, and same needs to be adpated here as well. Schools following are clearly winners here.